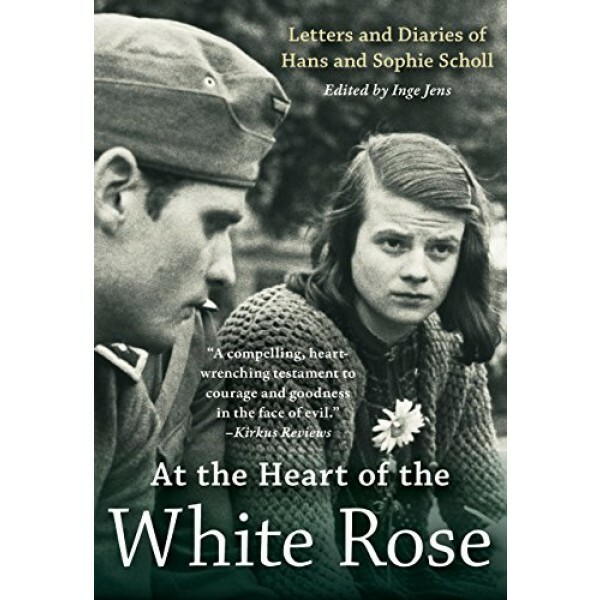 Idealistic, serious, and sensible, Hans and Sophie Scholl joined the Hitler Youth with youthful and romantic enthusiasm. 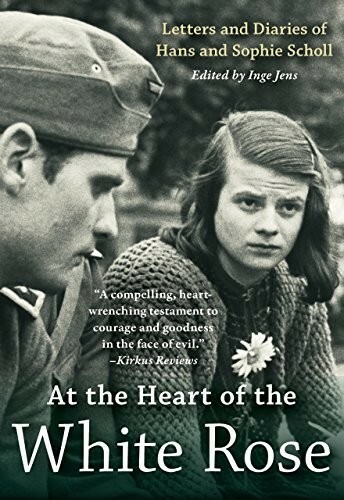 But as Hitler's grip throttled Germany and Nazi atrocities mounted, Hans and Sophie developed the conviction that they must raise their voices against the murderous Nazi regime. In May of 1942, with Germany still winning the war, an improbable little band of students at Munich University began distributing the leaflets of the White Rose, declaring: "Here we see the most terrible crime committed against the dignity of humankind, a crime that has no counterpart in human history." As their letters and diaries reveal, the Scholls were not primarily motivated by political beliefs, but rather came to their convictions through personal spiritual search that eventually led them to sacrifice their lives for what they believed was right. Throughout -- even to the end, when the Scholls' sense of peril is most oppressive -- there appear in their writings spontaneous outbursts of joy and gratitude for the gifts of nature, music, poetry, and art. In the midst of evil and degradation, theirs is a celebration of the spiritual and the humane.